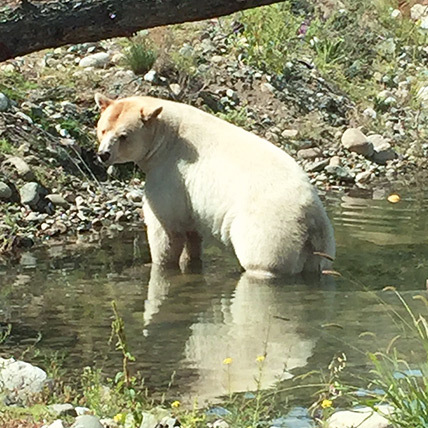 We will visit two wineries along the scenic Kamloops Wine Trail as well as the British Columbia Wildlife Park, a 106-acre zoo and home to Clover, their resident Kermode Spirit Bear. Cost: $99 + applicable taxes per person. Includes admission to the BC Wildlife Park. Option to include third winery for an additional $10 per person.